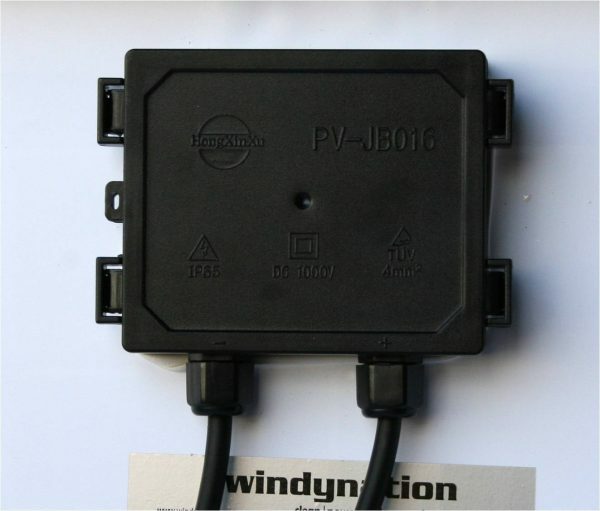 Perfect for 12 volt battery charging or wire multiple panels in series for 24 or 48 volt battery charging. 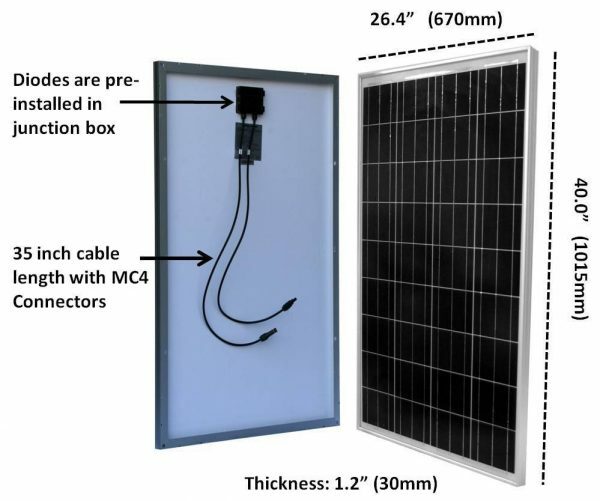 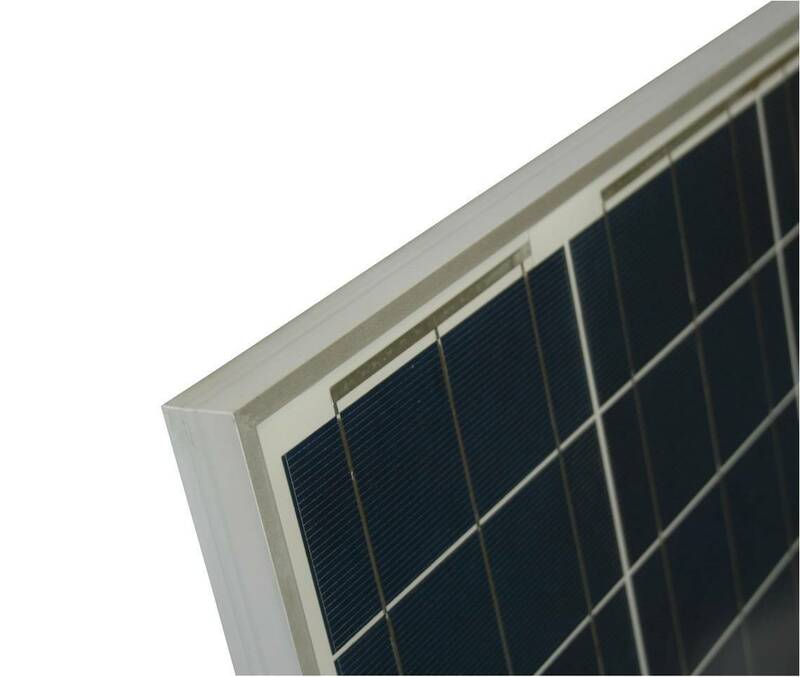 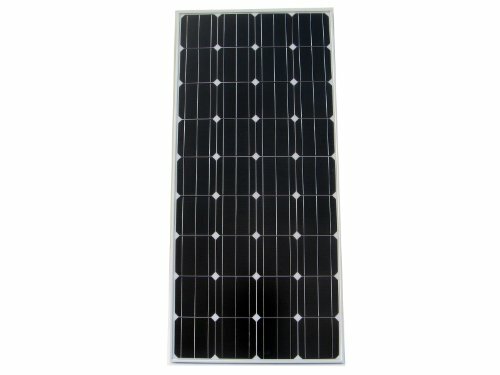 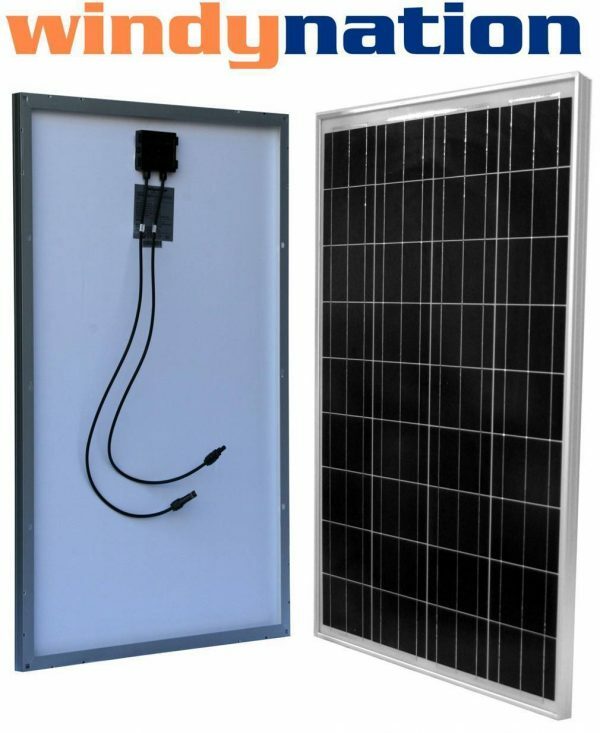 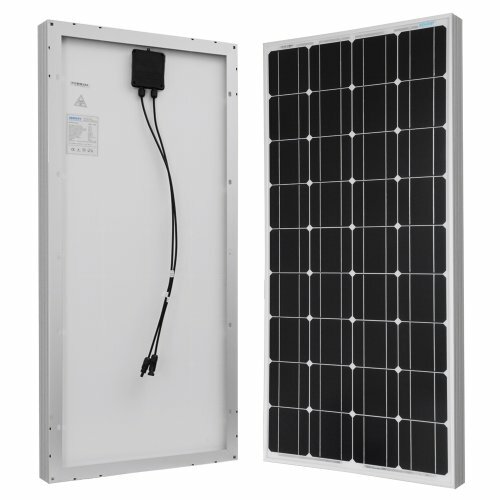 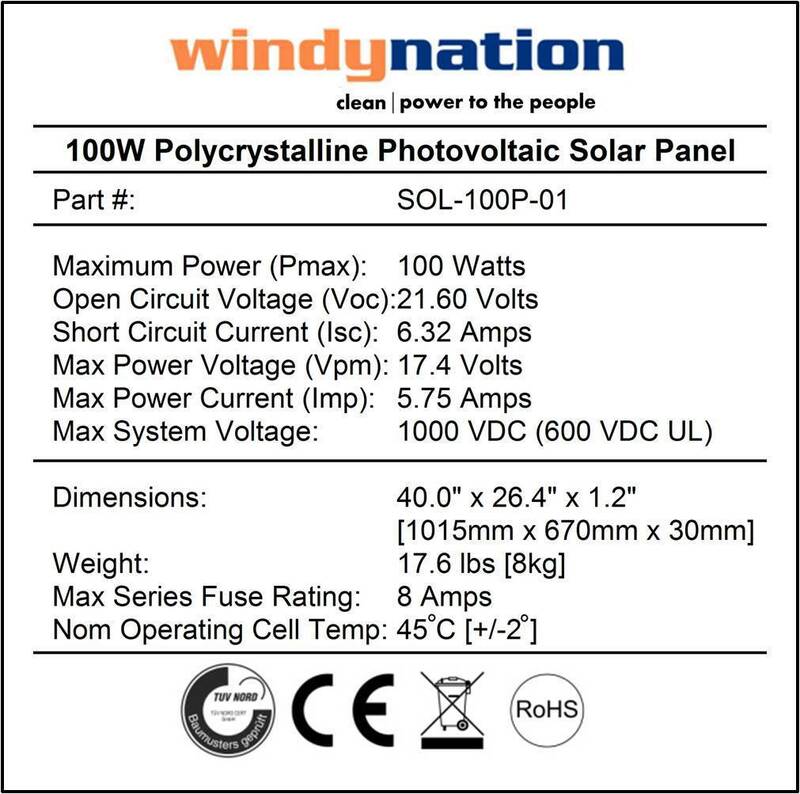 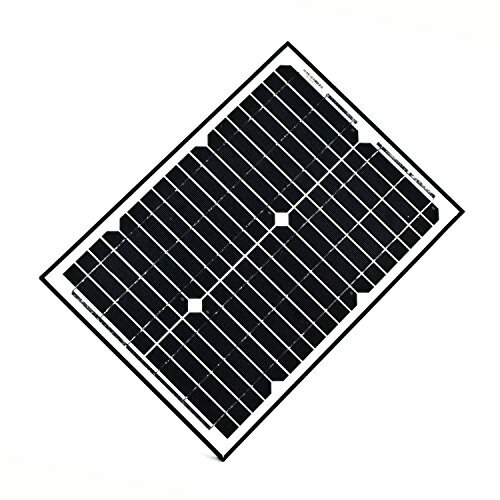 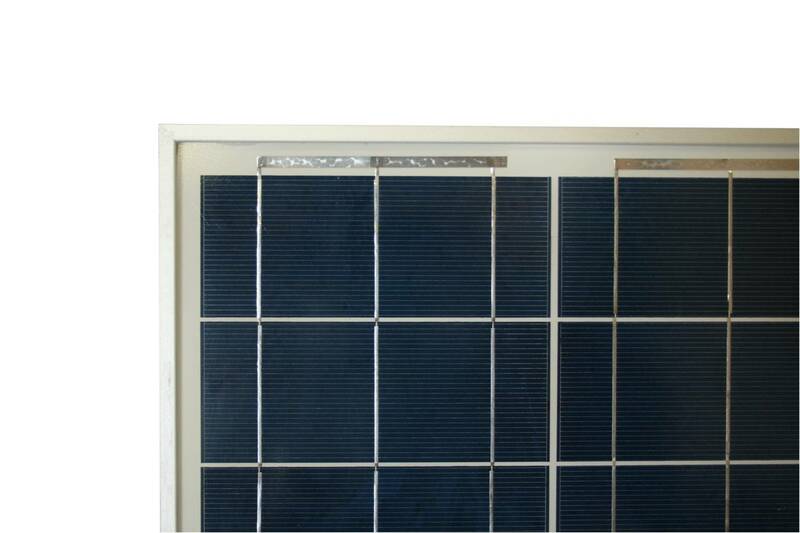 (Shipping to Alaska, Hawaii and US territories is only $67.00 per panel. 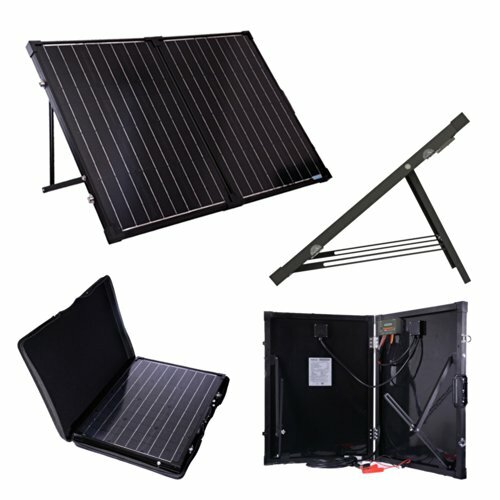 We will ship UPS or USPS depending on location). 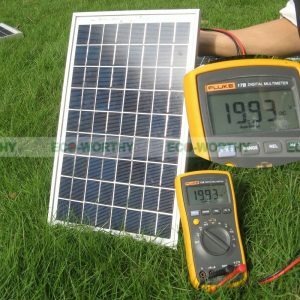 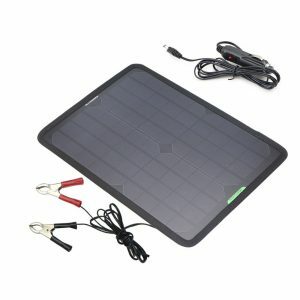 Be the first to review “100 Watt 100W 12V 12 Volt Solar Panel Battery Charger RV Boat Camping Off Grid” Click here to cancel reply.